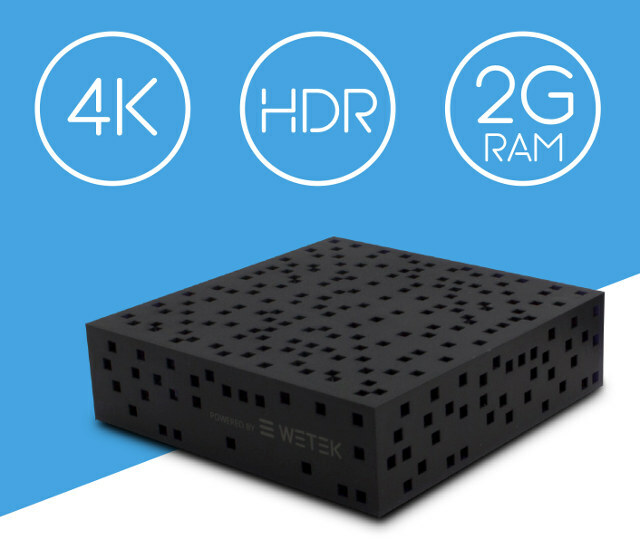 Wetek has presented a couple of new TV-Boxes although we may not see them coming directly to the market, but through other brands and with specifications that may be different from the ones we present to you. As usual in this brand, these new devices offer interesting improvements with respect to most of the equipment, since they include the Google Widevine Level 1 certificate that will allow you to enjoy streaming services in HD quality at least. Let's see what specifications these equipment has. 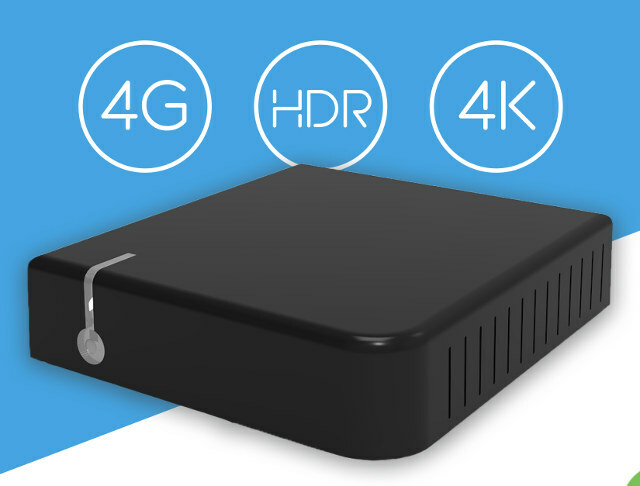 The Wetek Nix is a basic equipment with Android TV 7.1.2 powered by the Amlogic S905X SOC, a Quad Core with ARM Cortex-A53 processors and a Mali-450mp5 GPU, it also includes 2GB of RAM, 16GB of eMMc storage memory, wifi AC and Bluetooth 4.0. In terms of connectivity we only know that it includes a Gigabit ethernet port, AV output and an HDMI 2.0 port. From its box highlight its ventilated design, with lots of holes in its chassis. 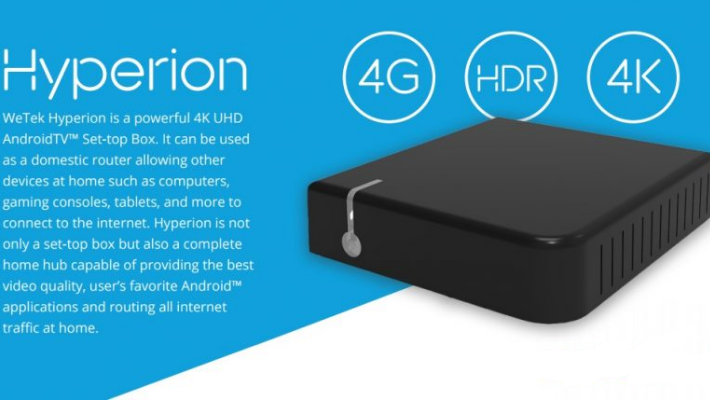 The WeTek Hyperion includes a 4G LTE modem in its configuration, something not very common in TV-Box and that also includes Android TV 7.1.2 as OS with a future update to Android 8.0 . The SoC of the Hyperion is an Amlogic S905D , a Quad Core with ARM Cortex-A53 processors and Mali-450mp5 GPU designed for equipment with tuners, although this box does not include them as standard. It also includes 2GB of RAM, 16GB of eMMc storage memory, wifi aC and Bluetooth 4.0. In terms of connectivity we only know that it includes a Gigabit ethernet port, AV output and an HDMI 2.0 port. The Nix and the Hyperion does not appear to come with tuner, maybe these new equipments are dedicated for streaming (IPTV).